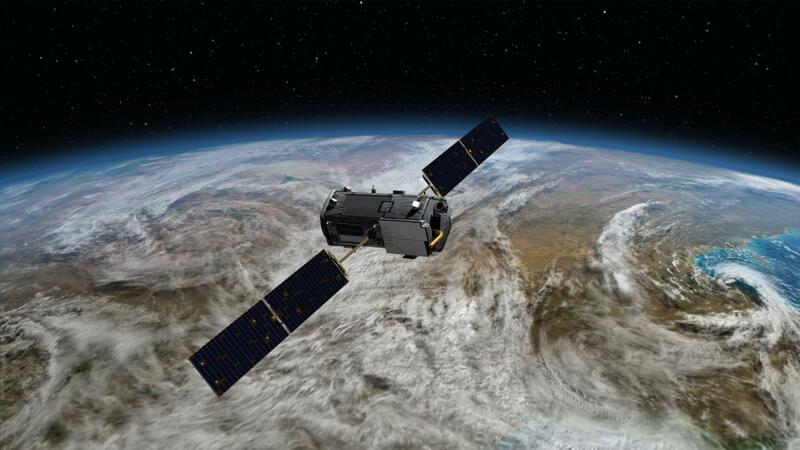 The National Aeronautics and Space Administration (NASA) agency has launched another global warming satellite which has been designed to monitor the level of carbon dioxide in the earth’s atmosphere. The agency previously tried to launch a satellite, but had to abandon the scheduled launch as there were problems with the launchpad water flow. The point of this costly mission is to study the effects of global warming, or more specifically, how much carbon dioxide is floating around the atmosphere. Many scientists claim that global warming that is being held guilty for the rise of Earth’s temperature, is due to the CO2 being emitted into Earth’s atmosphere from various human inventions. Things like cars and smokestacks are the most likely cause of all carbon dioxide floating around, but NASA wants to get a detailed look at it all. “This will allow us to understand what processes are controlling how much carbon is absorbed in a given time and place,” Anna Michalak, a scientist at the Carnegie Institution for Science, who is not part of the mission, said in an email. According to NASA authorities, the most critical procedure of the OCO-2 mission was attained, when they effectively propelled the new satellite into the Earth’s atmospheric space. The dispatch of the OCO-2 satellite, weighing 990 pounds, connected the spacecraft to five different satellites already in orbit, called the A-Train constellation. According to Jet Propulsion Laboratory authorities, the five observatory space capsules are presently circling the Earth every 100 minutes, and the OCO-2 satellite will synchronously circle at the front of the assembly.